Remote tower operations, where air traffic control services can be provided from a remote facility away from the traditional control tower, have been gaining acceptance in the industry. Instead of controllers looking out of windows in a traditional control tower, digital video camera sensors are installed at various locations on the airport surface. These cameras provide a panoramic view of the airport and nearby airspace, replacing the ‘out the window’ view. All the existing systems in the control tower, such as voice communications, weather information, flight data, airport radar and other surveillance data are provided in the remote facility. Video cameras can also be used to provide enhanced views of previously difficult to see areas, such as distant taxiways and runways, as well as blind spots. The video images can be augmented with overlaid information, such as radar labels and runway outline contours, which is intended to enhance situational awareness. The concept was first proposed in the early-2000s in various research projects but it took until 2015 for the first remote tower to gain regulatory approval and enter operational service. The original concept was based on providing a more efficient ATC service to low volume, low complexity airports. 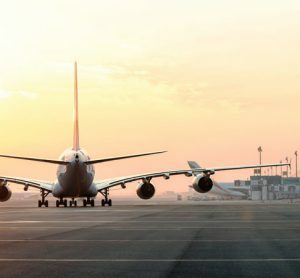 Such airports provide essential connectivity to the communities they serve, but the cost of doing so may be prohibitive, and airports and Air Navigation Service Providers (ANSPs) began to investigate ways of safely providing ATC in a more cost-effective way. Significant technological and operational developments over recent years have challenged the notion that remote towers are only for low volume airports. The technology available today consists of a digital platform that integrates the video camera output with other control tower systems. ANSPs and airports have advanced the concept into what can be referred to as digital or virtual towers for medium and large airports, with significantly more movements and complexity than the original airports for which the technology was first considered. 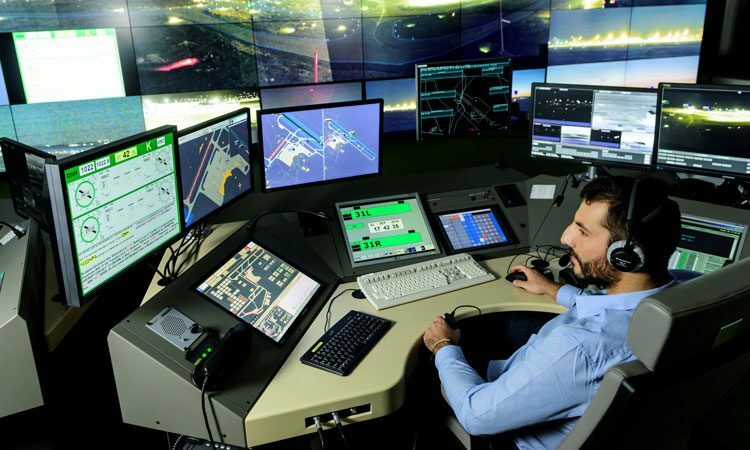 Two of the first ANSPs to develop and test the technology for medium/large airports were HungaroControl and ENAV (Italy). Both demonstrated successful live trials in Budapest and Milan in late-2016. These trials have helped pave the way for more recent announcements, such as London City Airport, which will be remotely managed from a facility near Southampton by 2019. In September 2016 HungaroControl completed a phase of live trials of their ‘rTWR’ remote tower system at Budapest International Airport. Budapest is the first remote tower of its size and complexity, with almost 90,000 movements in 2016. A system of video cameras was installed to provide panoramic ‘out the window’ views, as well as zoomed-in views of areas of interest to controllers, which were difficult to observe visually from the main control tower. The system consisted of a combination of thermal infra-red and visual cameras and Pan Tilt Zoom (PTZ) cameras were also added to replicate the zoom functions of binoculars. Since Budapest is a dual runway international airport, the opportunity was available to integrate the airport’s Advanced Surface Movement and Guidance Control System (A-SMGCS). This provided radar-like data tags and integration with HungaroControl’s electronic flight data, allowing tracking of aircraft and vehicles both on the surface and in the air. HungaroControl’s goal is to gain regulatory certification and approval of the rTWR for full operations before the end of 2017, to enable the system to serve as a contingency facility for the main ATC tower. To get to this stage, HungaroControl identified a series of objectives and scenarios to prepare for the trial operations. These included establishing an operations room with all the capabilities necessary for live trials; demonstrating the technical capabilities of using video cameras for visual observation and establishing the feasibility of enhancing visual observation during low visibility conditions. Exercises were established for both single and dual runway operations in all possible scenarios. Thirteen air traffic controllers were trained and participated in a combined total of 405 hours of passive shadow mode activities, which validated the system for progression to active shadow mode live trials. The live trials were conducted over a period of three weeks and totalled 125 hours, with 586 movements controlled during that time. Controllers’ observations were collected by human factors experts and the outcomes published in a SESAR report. The report concluded that the large-scale video displays provided reliable, visual information and that controller workload was not changed because of the new equipment. It was also reported that controllers could handle the peak hour traffic from the remote tower facility and that the new functions and user interfaces provided useful and reliable information to control traffic safely. The aim of ENAV’s Remote Airport Concept of Operation (RACOON) project was to demonstrate, in a live environment with real operations, the technical and operational feasibility of delivering Aerodrome ATC services for a medium traffic density airport from a remote location, and how ATC services can be shared for multiple airports. RACOON was a SESAR Joint Undertaking (JU) project consisting of a consortium that included ENAV, NAV CANADA, Searidge Technologies, IDS, SICTA, Deep Blue, Air France and Alitalia and was successfully completed in November 2016. This project was hosted at Milano Malpensa (MXP) airport. Milano Malpensa acted as the Remote Tower Centre (RTC) providing remote airport services to Milano Linate (LIN) as well as a virtual airport – referred to as LIXX – that is represented by a portion of Malpensa. The project consisted of a preparatory phase, which included the technical design and implementation of the remote tower systems, and a demonstration phase. The demonstration phase included a period of passive shadow operations to achieve the operational acceptance of the system, to train the controllers and to develop and validate procedures to guarantee the required level of safety during live trials. Following completion of the passive shadow mode phase, 10 hours of Remote Tower Services (RTS) active mode live trials at Milan Linate were completed. In total, 118 movements were safely controlled during the active mode live trials. The output of the live trials was assessed using both quantitative and qualitative analysis and the opinions of participating air traffic controllers and pilots were considered to provide a wider perspective. In addition to successfully demonstrating the technical feasibility and operational solution, the capabilities and usability of the supporting technology were also positively assessed. The final report stated that air traffic controllers agreed that remote tower operations do not negatively impact the performance of managing traffic effectively. In the scenarios demonstrated, workload and situation awareness were rated as normal. Controllers appreciated the ability to visualise and zoom in/out of critical aerodrome areas, and stated that the system was quite intuitive and easy to use. 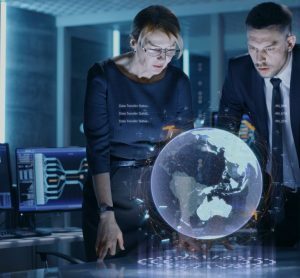 They also valued the ability to provide augmented views through overlay information such as radar labels and runway outline contours, and that this enhanced situational awareness. 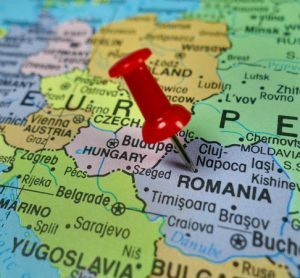 The successful completion of live trials of remote tower technology at medium to large airports such as Budapest and Milan has provided useful information for airports and ANSPs. 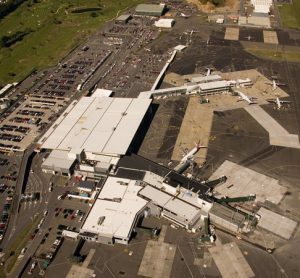 The technology has matured to a level where large airports can adopt digital towers for contingency, to support airport expansion through remote observation of new runways and as a replacement for ageing control towers. Neil Bowles is Head of Air Traffic Management at Searidge Technologies. Neil’s 19-year career in ATM began with operational ATC with NATS in the UK, then ATM strategy development in Dubai, before joining Searidge in January 2016. 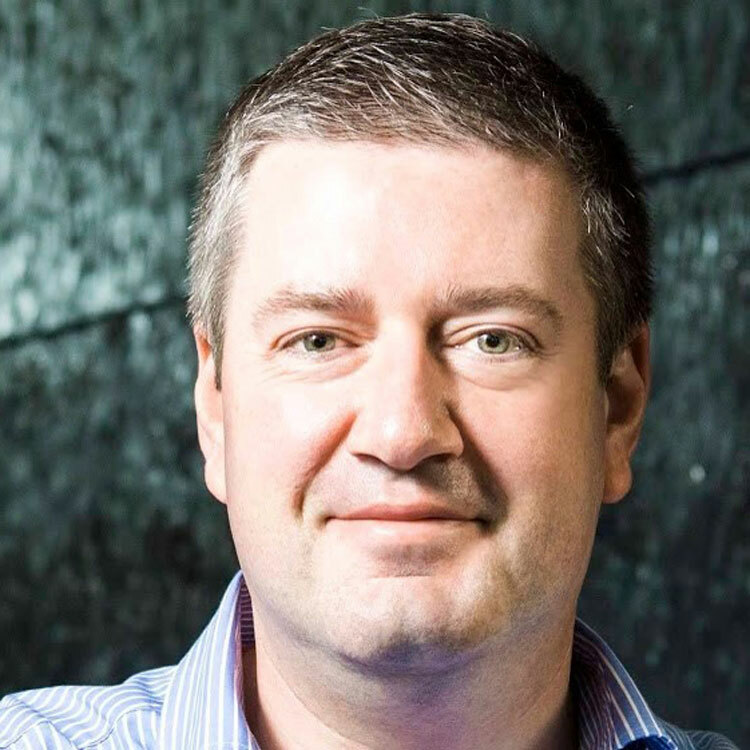 Neil is responsible for defining remote tower strategy and business development activities.